Despite the fame of designs like the Panther and Tiger, Germany’s most important tank was the Panzer IV. As well as being the most numerically common tank in German service, it was also a very capable design that underwent continuous improvement during its lifespan of 1936-45. One of the versions was the Ausf.H (Sd.Kfz.161/2), which began rolling off factory floors in April 1943. A total of 3,774 Ausf.H tanks were eventually made. It also had the six-speed SSG77 transmission from the Panzer III fitted. This increased the tank’s weight to 25 tonnes. So popular was the Panzer IV that it and derivatives based on its chassis were used by many armies long after the war. Some were still in service with Syria in the late 1960s. 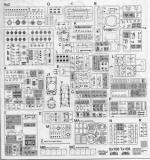 It is always great to see another variant of a popular armor kit from Dragon. The Panzer IV has been kitted in a number of variations and I'm sure there are even more yet to be done. One thing about armor, the different versions and sub versions of a long built vehicle seem almost endless. This, of course, is due to the constant modification and upgrading of vehicles on the production line that have resulted from combat experience or the addition of improved systems. This variant was built from September to November of 1943 and required Dragon to retool several parts on the hull to match the differences from the earlier and later versions. As it is a Smart Kit, it has the Magic Track individual link tracks and also includes the nicely done photo etch side skirts. 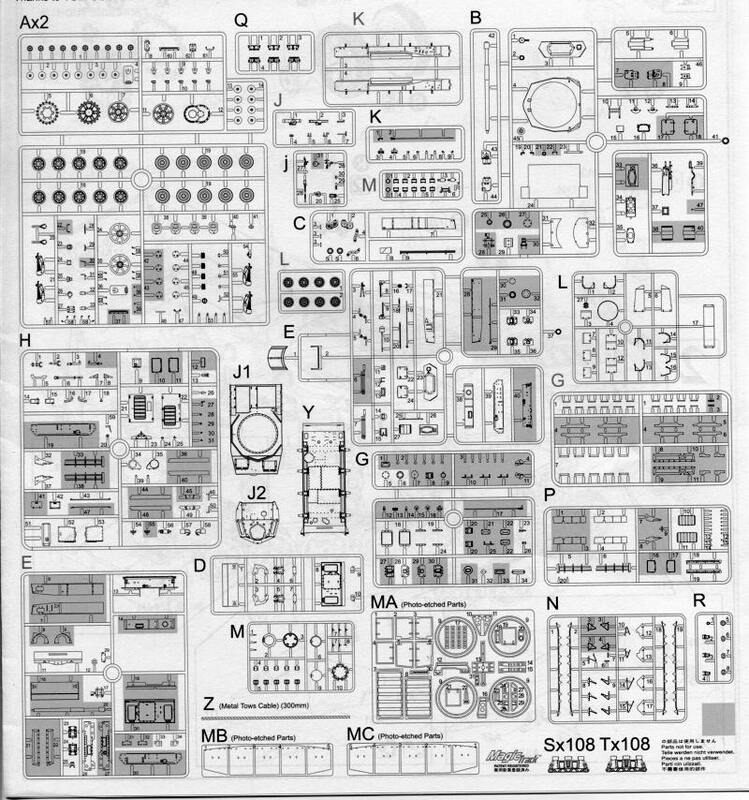 There are seriously a ton of sprues in this kit and while not all bits are to be used, there are over 800 that are. Once again that popular 'unidentified unit' from the Eastern front gives the lone markings option as is shown on the box art. 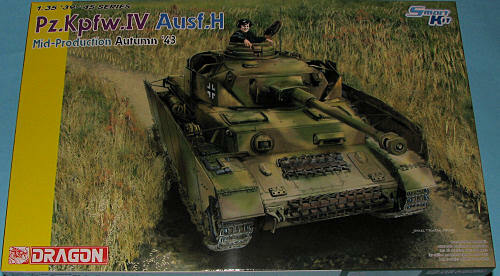 This is in panzer yellow with large areas of green and brown camouflage. Instructions are quite intensive with the usual excellent drawings and color information. It also means some rather crowded illustrations so one needs to be careful during construction. I'm sure that tank fans will be very pleased with this one. The Panzer IV seems to be quite popular on the contest tables and this one will be no exception, I'm sure. It will provide many hours of modeling enjoyment during construction and look great when it is done. Thanks to www.dragonmodelsusa.com for the preview kit. Get yours now at your local shop or retailer.